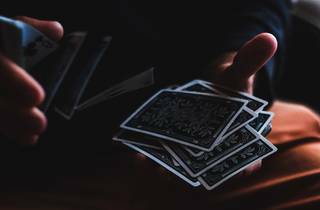 The 3rd Annual Fog City Magic Fest closes out in a big way this week in a thrilling night of illusion with a competitive twist. 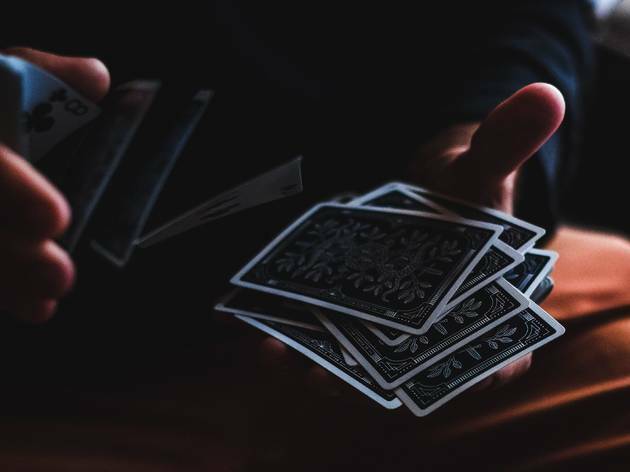 Four illustrious names from the magic world will pair up to create a brand new trick from one “secret ingredient” in just 30 minutes. A panel of special guests and the audience choose the winner.